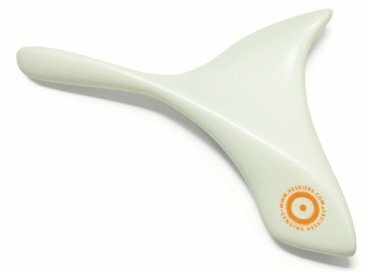 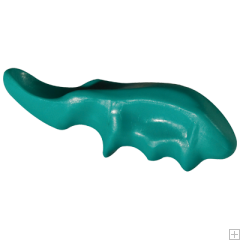 The revolutionary Heskiers® OneTool™ is a unique, ergonomically designed massage, myofascial release and acupressure tool that facilitates effective and precise bodywork treatments. 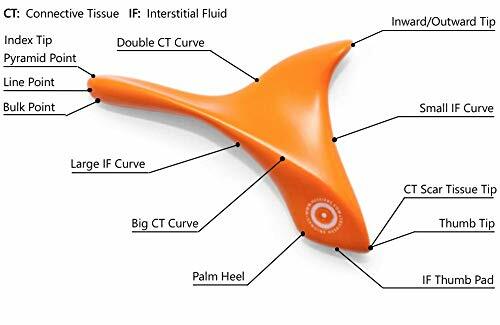 Promoting the flow of interstitial fluid and opening the muscles in preparation for respective treatments, the Heskiers OneTool™ can be used in combination with existing bodywork techniques or as a complete treatment. Designed as an extension of your own hand, the Heskiers OneTool™ can assist and protect the hands of the professional body worker from work-related injuries by minimizing the pressure needed to give effective deep tissue treatments. 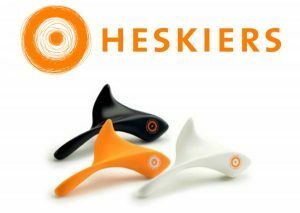 Use of the Heskiers® OneTool™ can help enhance daily recovery, treat sports injuries and pain, relieve tension and increase performance. 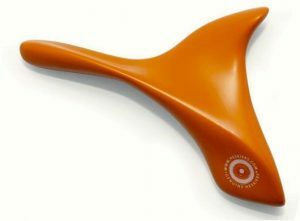 The Heskiers tool is made of high-quality nylon polyamide that creates a silky smooth surface, enabling practitioners to use directly on the skin with no oils or lubricants. 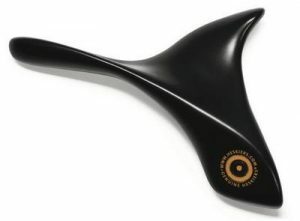 Includes a manual with full-color photographs demonstrating a variety of techniques.